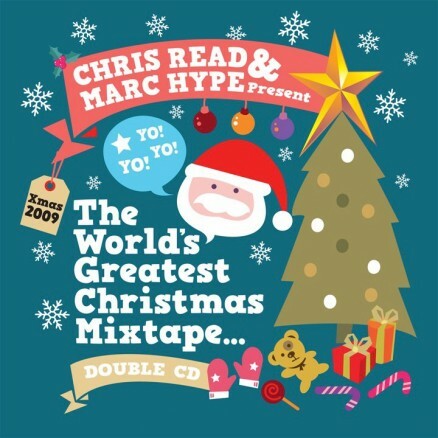 The first of a series of popular seasonal mixtapes of Christmas themed Hip Hop, Funk, Soul and much else besides. Two full length mixes, mixed by Chris Read and ITF Champion Marc Hype (Melting Pot Music). All presented in good humour and with a dose of Christmas cheer. Listen to my mix below / via the links above. Find Marc’s mix by searching on Soundcloud or Mixcloud.